…Jenni! Why did she have to show me this? 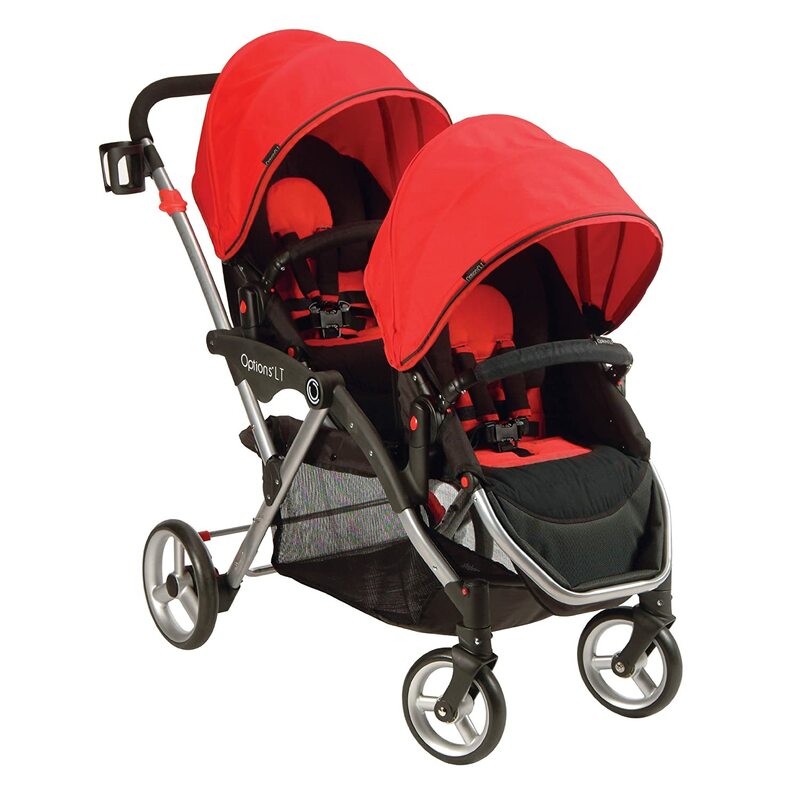 It’s the Kolcraft Contours Option Tandum Stroller in Ruby. Ohhhhh!!!!!!!!!!! AND, there is even a car seat attachment! Could it get any better? Of course! It’s light, it folds up small, and the seats can be moved around in 7 different ways! Is there anything this stroller can’t do? Now, don’t go getting any crazy ideas. I am NOT pregnant, nor trying to get pregnant, nor will be trying to get pregnant in the near future. So, why am I posting this? So I don’t forget when I am! Small Talk Six ~ Summer, Summer, Summer Time!